The views from atop Big Bend’s Chisos Mountains really are as big as Texas, which sprawls southward in an ocean of space. The 21-mile Outer Mountain Loop, connecting the Juniper Canyon, Dodson, and Blue Creek Trails, will take you through a variety of high Chihuahuan Desert environments, alternating between oak and juniper-filled canyons and grassy, 6,000-foot summits. The best times to hike are in spring and fall, or anytime the springs are running. 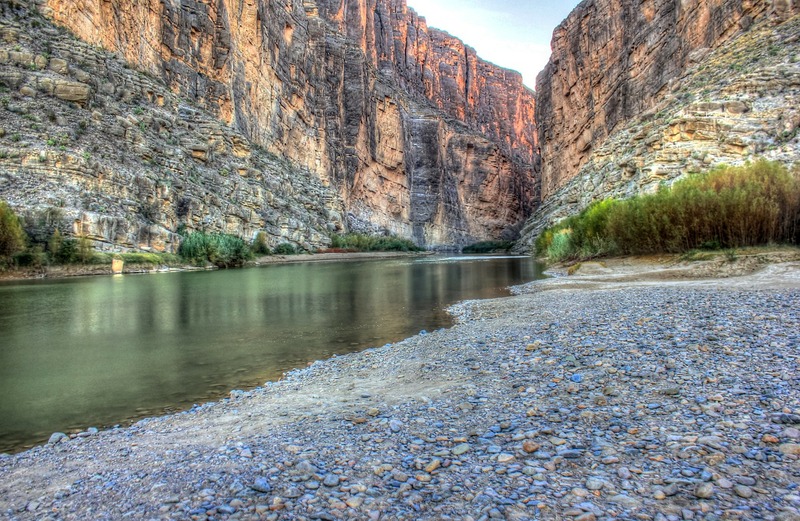 Contact: Big Bend National Park, (915) 477-2251; www.nps.gov/bibe. Rising nearly a vertical mile above the Chihahuan Desert floor, the Guadalupe Mountains are literally an island in the sky. There’s no shortage of spectacular panoramas here, but the best seats in the house are found along the 17-mile Bush Mountain loop, which boasts Texas’s longest stretch of trail above 8,000 feet. Contact: Guadalupe Mountains National Park, (915) 828-3251; www.nps.gov/gumo. You’ll find the hilliest part of central Texas’s hill country in this preserve, which protects abundant groves of maple trees—rare in the generally evergreen Lone Star State. Hike the dramatic Sabinal River canyon, where turquoise pools sparkle beneath limestone bluffs, or beat the crowds by heading for the hills on the West Loop Trail. Contact: Lost Maples State Natural Area, (800) 792-1112; www.tpwd.state.tx.us.